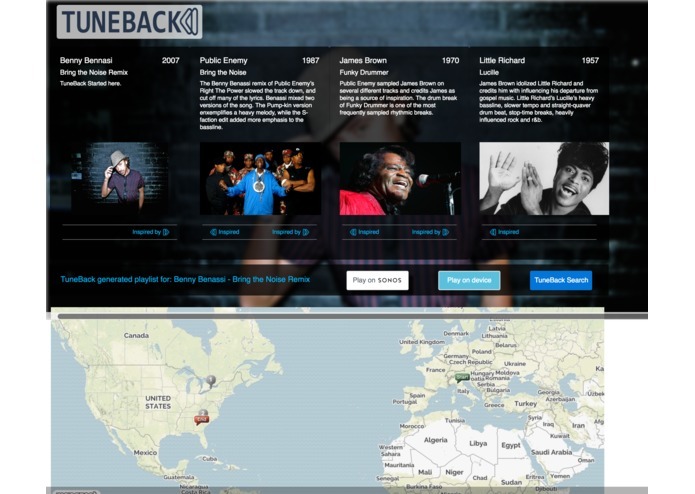 Tuneback is a music application that take users on a curated multi-track journey to discover the lineage of a song. Curiosity to discover the lineage of music and adventure into previous musical eras to understand how artists are influenced by those that came before them. 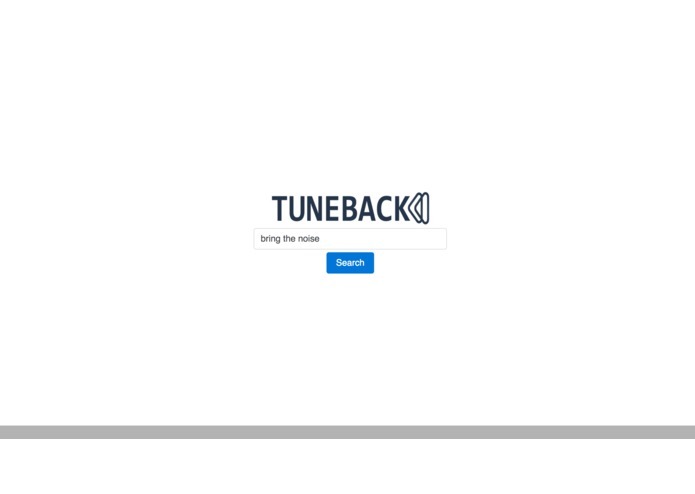 Based on the artist and track, Tuneback generates a multi-track lineage playlist that will take users through an experience to discover a chain of influencers that relate to the inputted track. 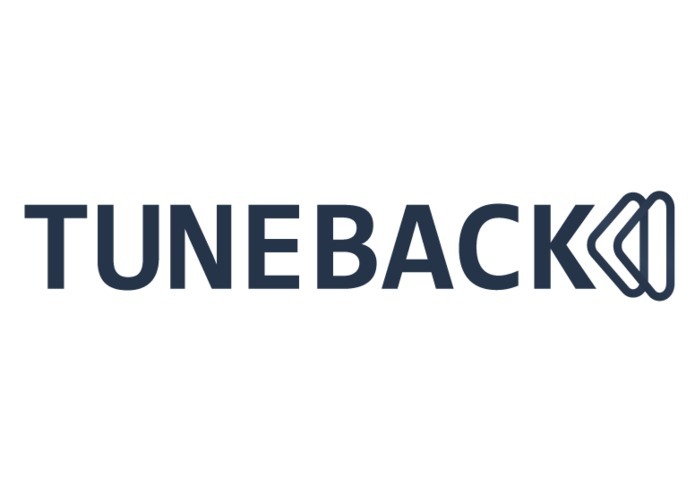 Tuneback further enhances the experience by allowing a direct connection to Sonos and Medianet to simplify the playback experience. Tuneback also works with the Mapquest API to visual enhance the lineage with geolocations of recording locations for the tracks in the playlist. Compiling detailed music metadata with additional music related data we are able to determine the lineage of a track and curate a list of tracks/artists that spans through several decades. Our application utilizes licensed music throught the Medianet API and streams direct to the Sonos API for a seamless listening experience. 100% unassisted curation of an accurate lineage playlist requires intensive metadata as well as data that goes beyond metadata. Due to time constraints we were not able to integrate all of the sources required to make a truly accurate playlist, therefore we had to do some manual curation. Working with Medianet and the Sonos API we made a sleek integration that sends a queue of ready to stream music to the Sonos with a simple click of the button in our application. We also believe our current product showcases the potential of curated multi-track lineage playlists and how it can create a decade spanning music experience, introducing new music that the user most likely would have never discovered. We learned that through API integrations and further backend development with algorithms we can automatically curate our playlists with a high level of accuracy. Gain feedback for our current product and really understand how the user expects and wants to interact with our application. Then based on that feedback we will develop the backend algorithms that will automatically curate playlists for any artist or track input. Feel free to reach out to us at tuneback17@gmail.com. I mostly worked on front-end and cleaned up our landing page CSS by using bootstrap v4. Gadget nerd from Austin TX. Assisted Soe with the front end . 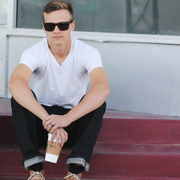 I integrated our backend with all of the APIs used and handled the backend functionality.